There’s a new company called Absorbits tackling the problem of wet iPhones and other smartphones. The company’s self-titled products is a sleeve designed to draw moisture out of a wet device. It’s reusable, comes in four colors, and is a DIY solution for drying your iPhone for $9.99 through Amazon. I haven’t tested it yet, but will should I dunk my iPhone in the future. This is less of a tip and more of a warning. 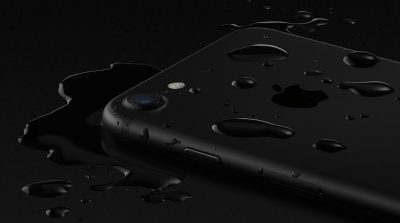 Apple made the iPhone 7 and 7 Plus water and dust resistant, with a rating of IP67. 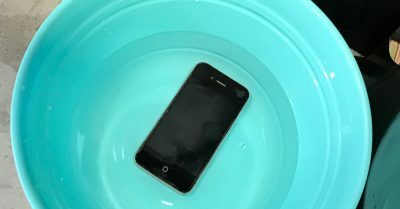 This means that you won’t have to worry as much if you get a wet iPhone. Step One: Don’t panic, and grab your towel.